The skyrocketing US trade deficit hit the highest level in a decade last year despite President Donald Trump's global trade offensive, according to a government report Wednesday. 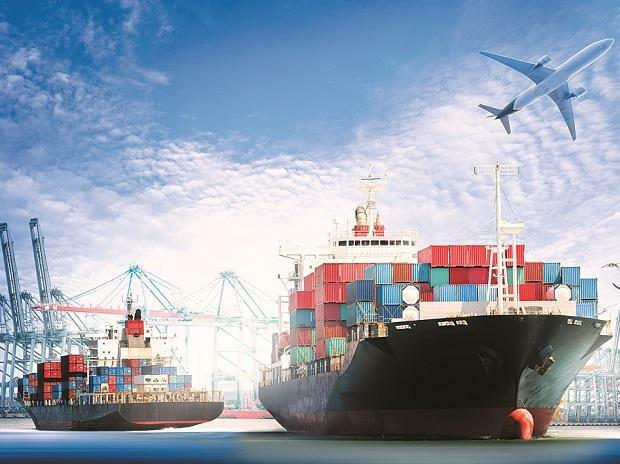 America's trade deficit with the world jumped 12.5 per cent to USD 621 billion, the Commerce Department reported, as both imports and exports rose to the highest levels ever. And the trade gaps with China, Mexico and the European Union also reached at all-time highs even though Washington slapped tariffs on hundreds of billions in imports from its largest trading partners.